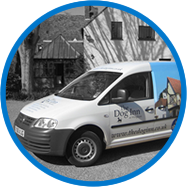 Vehicle graphics ranging from large lorries to builder’s vans, all the way through to accident repair work and fleet marking. Whether it’s flat cut steel lettering with trough lights or an imaginative vinyl design on your existing fascia we can help. Harbour Print has over 35 years experience in the print industry, specialising in NCR pads and NCR books but also general printing. 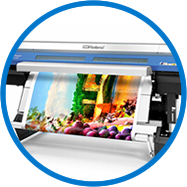 Harbour Print has a Roland wide format printer for banners, waterproof stickers and stunning large format posters and panels. Welcome to Harbour Print, we make and erect signage, design and fit vehicle graphics also produce all forms of printing products for companies in the East Kent area and beyond. 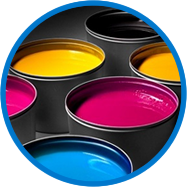 We pride ourselves on offering a wide variety of products from printed NCR pads, cards, menus and posters through to canvases, banners, a-boards and builder’s boards. 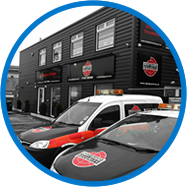 We are then able to create your perfect corporate identity and make sure your companies branding is consistent throughout from letterheads to vehicle graphics.